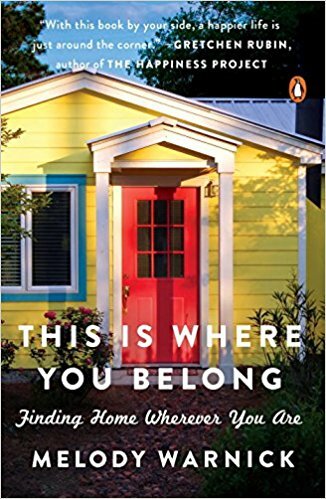 During this two day hiatus from the Write 31 Days challenge, I’d like to share two books that are valuable resources if your place of belonging has actually changed to a new location on the map. These pages offer wonderful insight during times of transition. 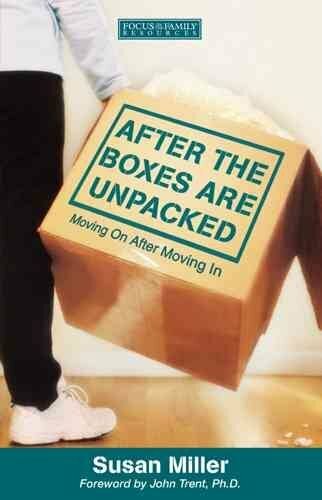 Both of these books will help anyone move ahead in a positive, healthy way after they’ve relocated to a new home. I am going to list the chapter titles for each book because I think the titles alone will encourage and inspire you. Our towns are what we think they are. Emotion follows behavior; feelings follow action. 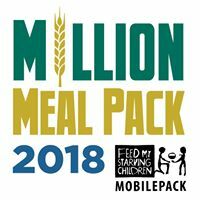 If you want to love your town, act like someone who loves your town would act. When you’re happy (and healthy), then you’re happy (and healthy) where you live. Relationships with people are what make you feel most at home. Every town is good at something. Do what your town is good at. Put pins in the map. Happy memories create place attachment. When you invest, you feel invested. There is no right town for everyone, just the right town for you right now. Experience joy for as long as you’re there. 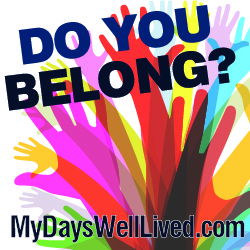 Click link to read previous posts in this series Do You Belong?